To redefine and reignite Kosmo's Q’s Visual Identity to reflect their growth and evolving brand. Bring the flavor and quality of competition barbecuing to the backyard. 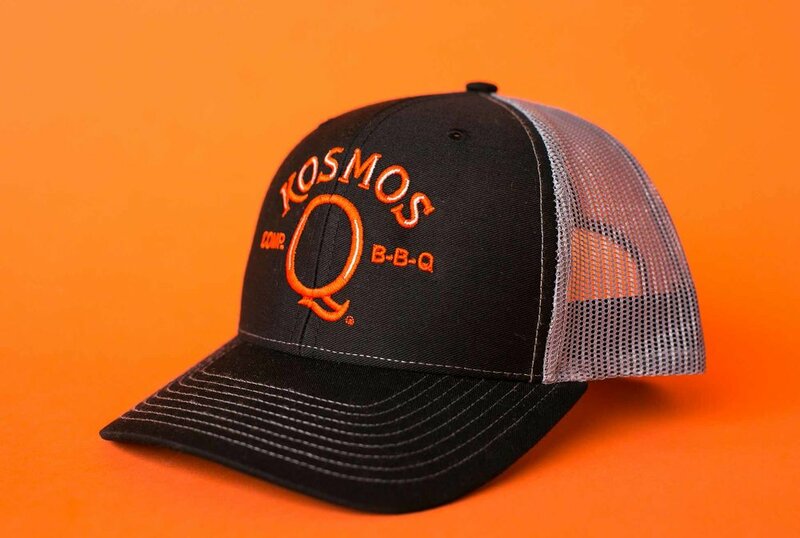 The Kosmo's Q brand organically evolved from Darian Khosravi’s need to find the right combination and balance of flavors to win barbecue competitions across the nation. His winning rubs, injections and sauces have become a staple of the professional grill master. The high quality, well tested products remained unknown to the backyard barbecuer. 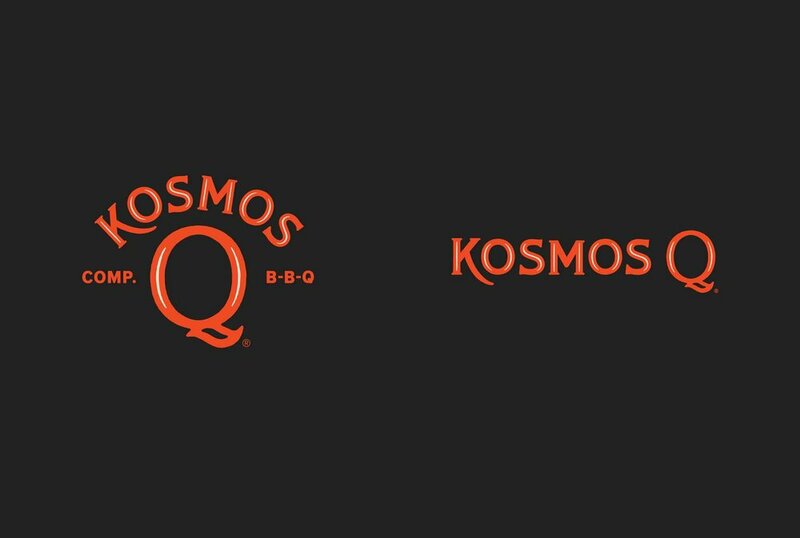 The Kosmo's Q brand grew into inconsistency and brand confusion with packaging that lacked education for the casual grill hobbiest. Previous Kosmo's Q identities have had issues with legibility causing problems with duplication in print, embroidery and screen print applications that has created inconsistency with the overall identity. They were great at attracting BBQ pit-masters, but would not appeal to the casual or semi-avid backyard users. The single identifier that truly highlights the Kosmo's Q difference is winning. The company doubled in size after winning the World Barbecue and World Steak Championships in 2015. With a lock on the competition market, Kosmo's Q is poised to elevate the casual griller and tailgater. It just wins! Clarifying and simplifying the visual identity by bringing it back to its stompin’ grounds. Connecting the brand back to its provenance by establishing the large “Q” as the most recognizable element. The primary goal was to make it the center of the visual identity. 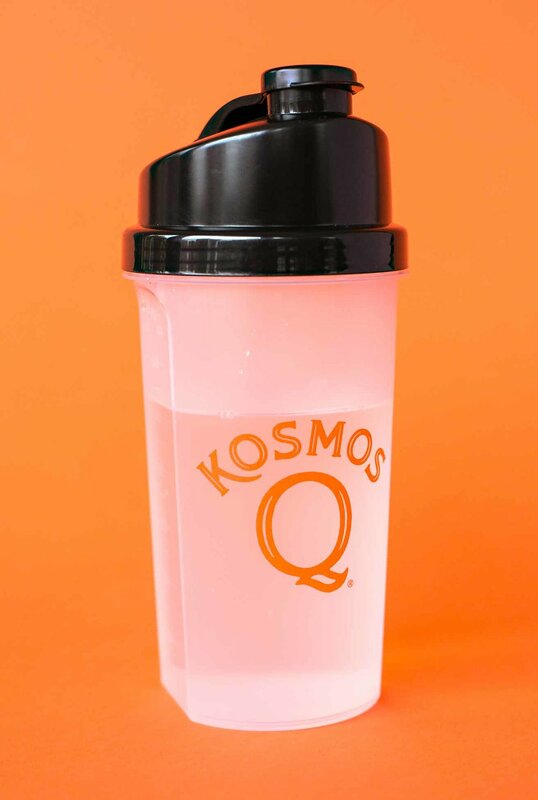 All things Kosmos revolves around the “Q” for clarity and consistency.